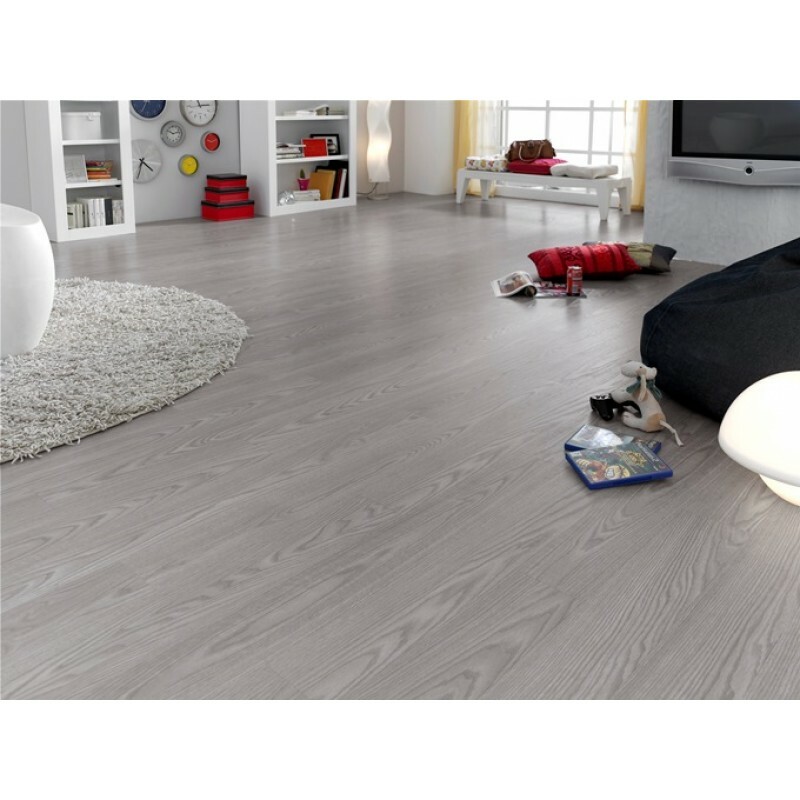 Laminated wooden flooring is a very popular solution for creating high-quality and professional interior design in any home. 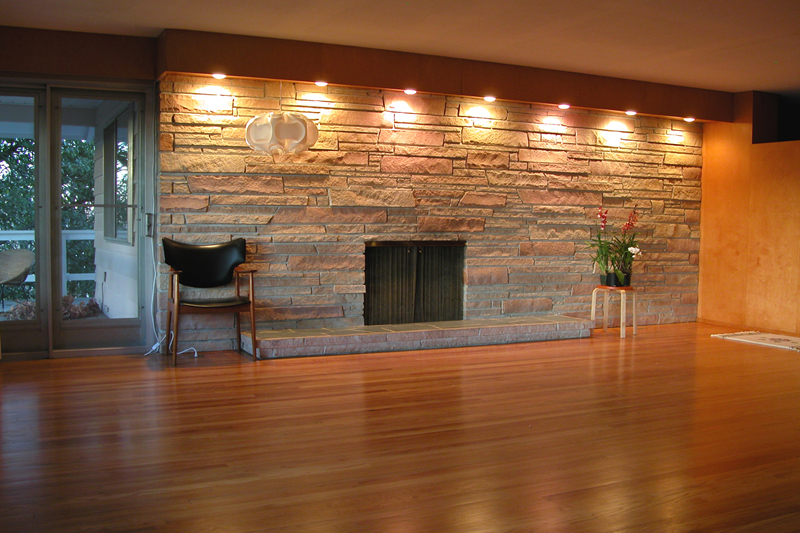 Wooden floors are perfectly combined with any kind of furniture of any color and texture. 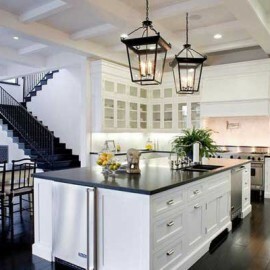 Wooden flooring in perfect combination with white soft furniture. 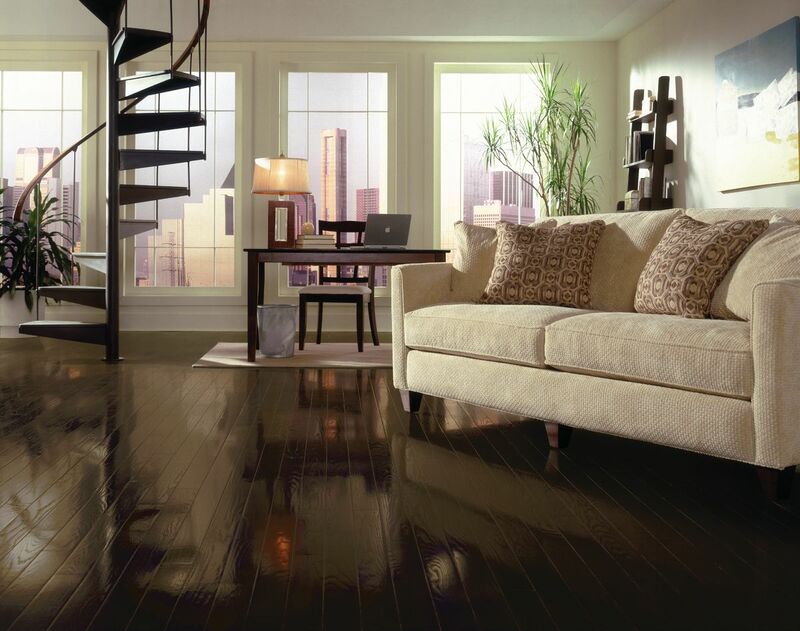 Great black wooden flooring with a shiny surface. 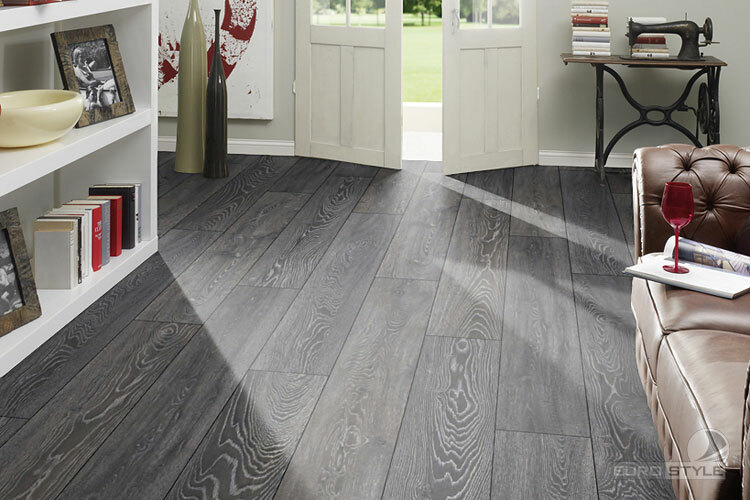 When you walk through the laminate, it is a little “settle” because under a layer of the main laminate has an acoustic underlayment. It adds a little softness to the upper layer of the laminate. 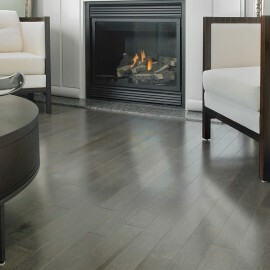 Interesting interior with gray laminated wooden flooring. 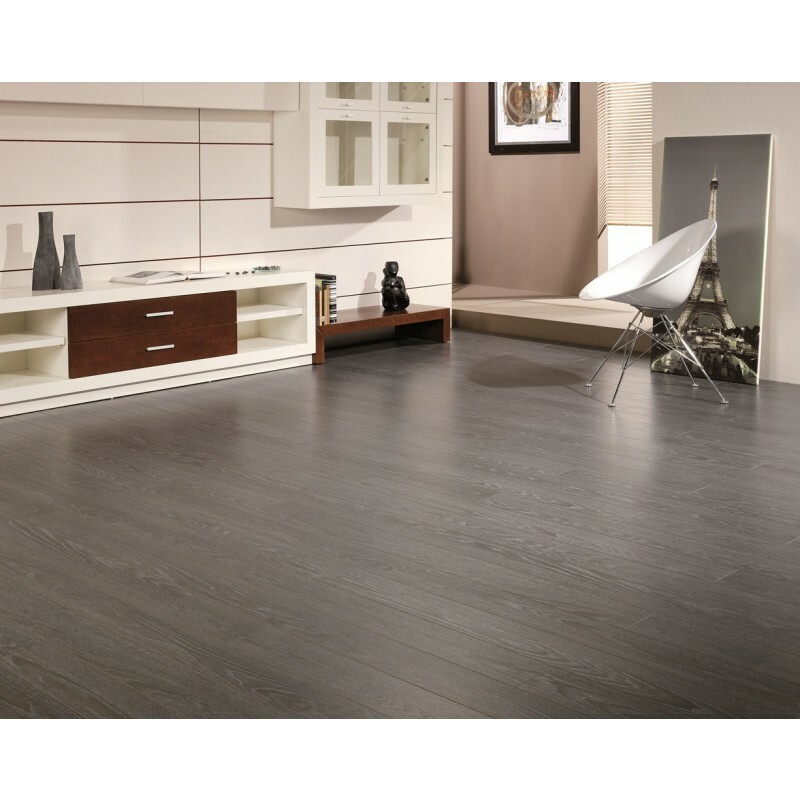 Another excellent gray flooring with modern furniture. 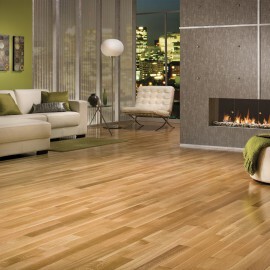 Laminate flooring is usually less expensive than hardwood floors. 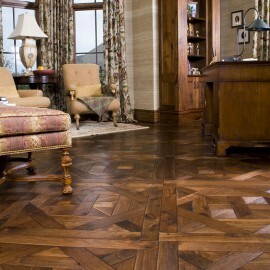 This is a huge benefit for people who want the natural look of wood, but try to find something at a lower price. 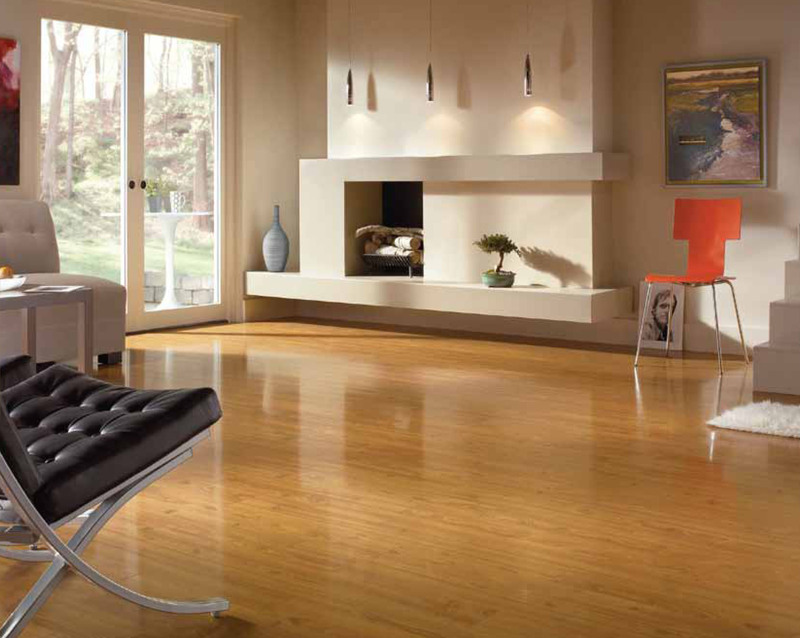 Indeed, the cost of installing a laminate wood is on average 50% less than natural wood. 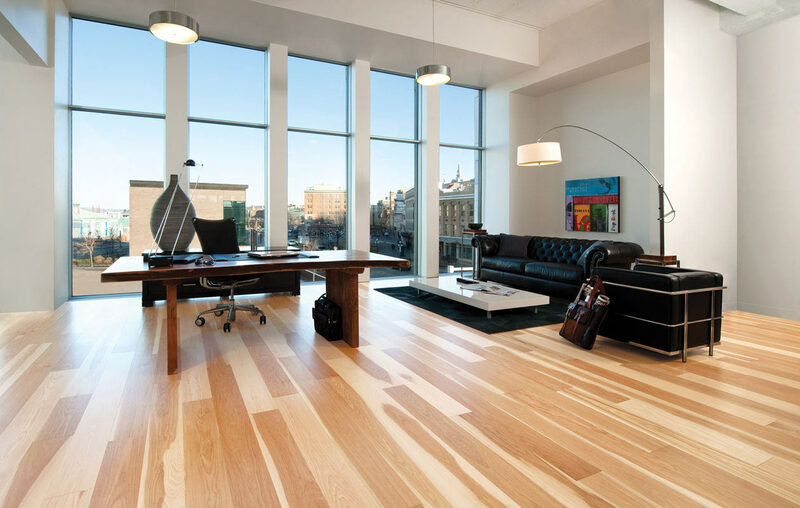 Contemporary wooden flooring interior design with wide windows. 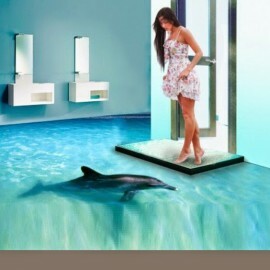 One of the best decision for living room. 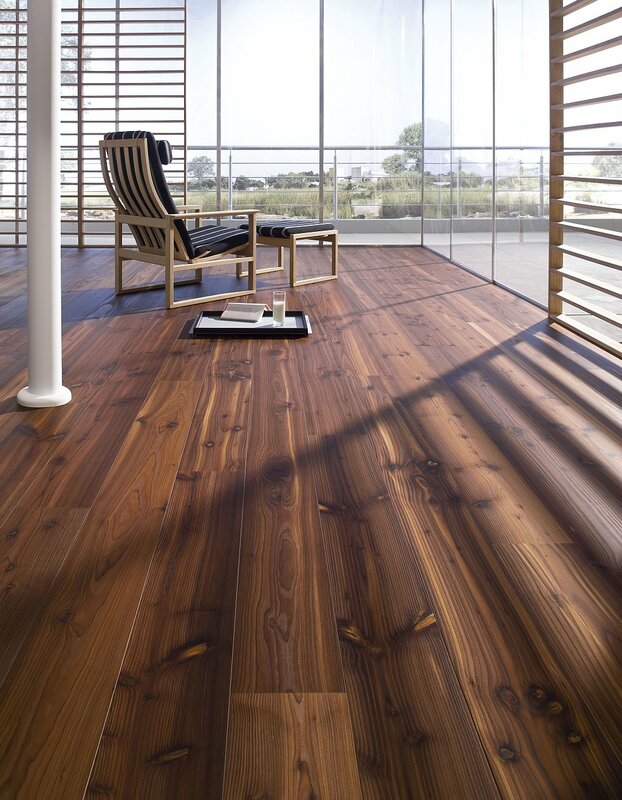 Wooden flooring in light tones. 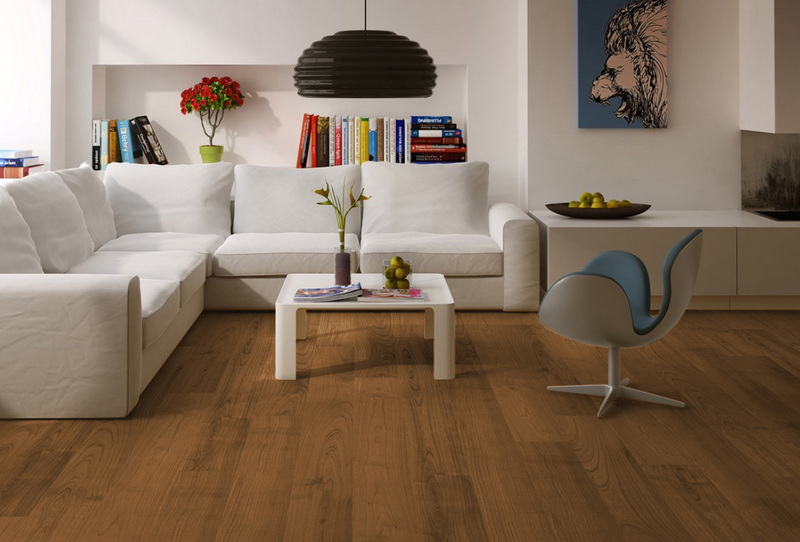 Being made of compressed wood, laminate floors are durable and resistant to scratches, moisture and everyday wear and tear. 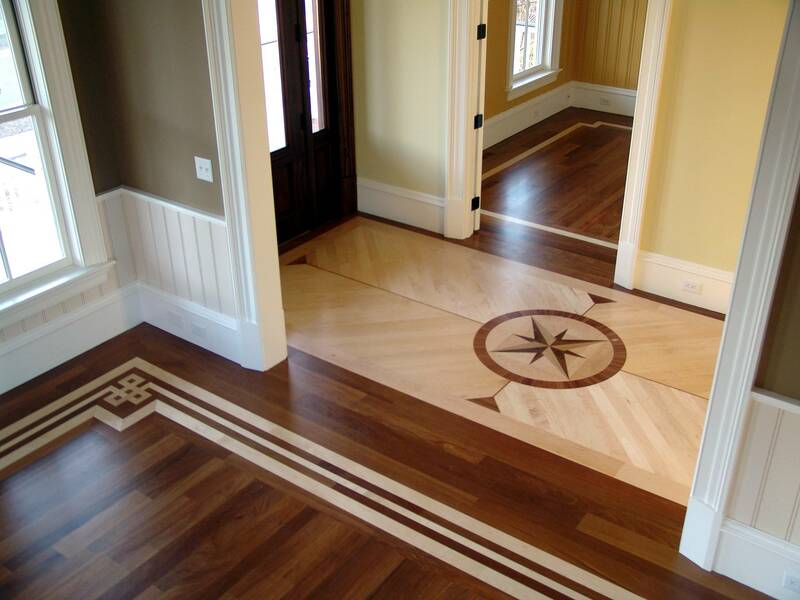 Choosing flooring color plays a major role in the planning of interior design. This photo shows how much successful was selected color. 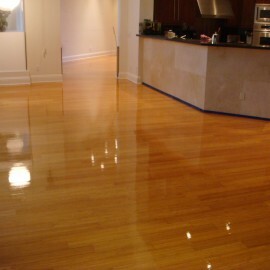 Excellent exapmle of solid wooden flooring. 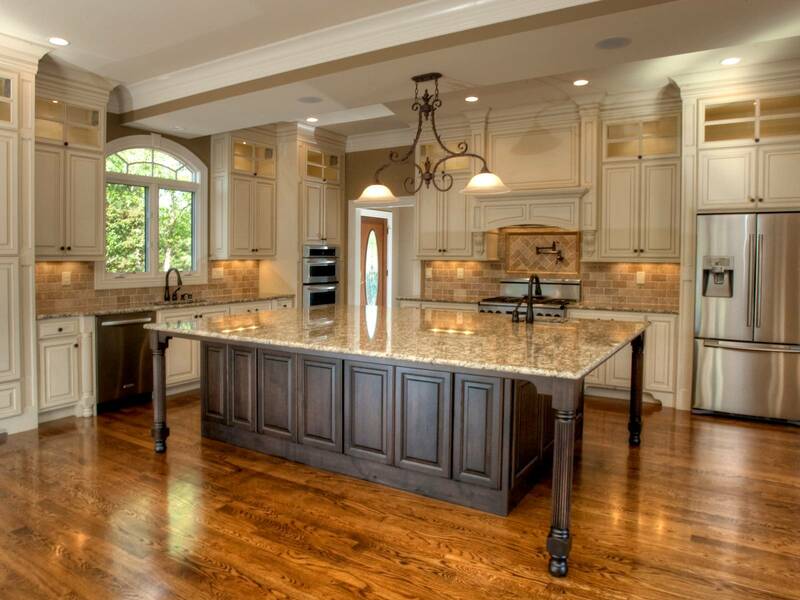 This photo shows the perfect design of wooden flooring with professional lighting. 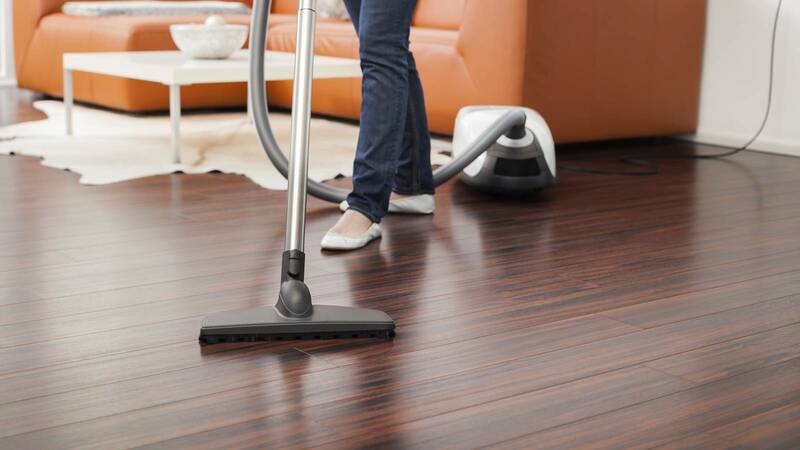 Laminated wooden flooring do not require additional top coatings or special oils for wood after installation; to achieve a purity simply wash them regularly. 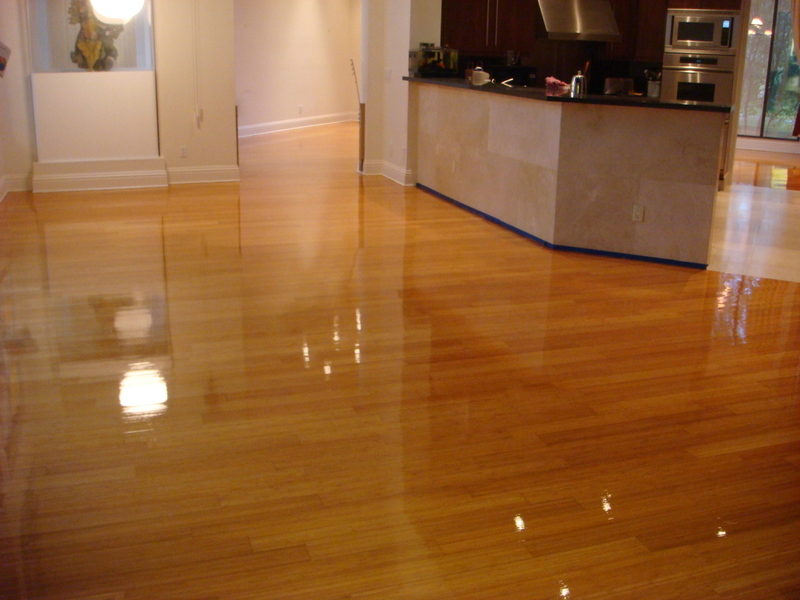 Laminate floors do not require polishing, they also do not turn yellow and lose their original appearance from sunlight for a long time.